New scientific data confirm the origin of neurotransmitters in the ancient ocean, whose inhabitants use the compounds in their relationships. 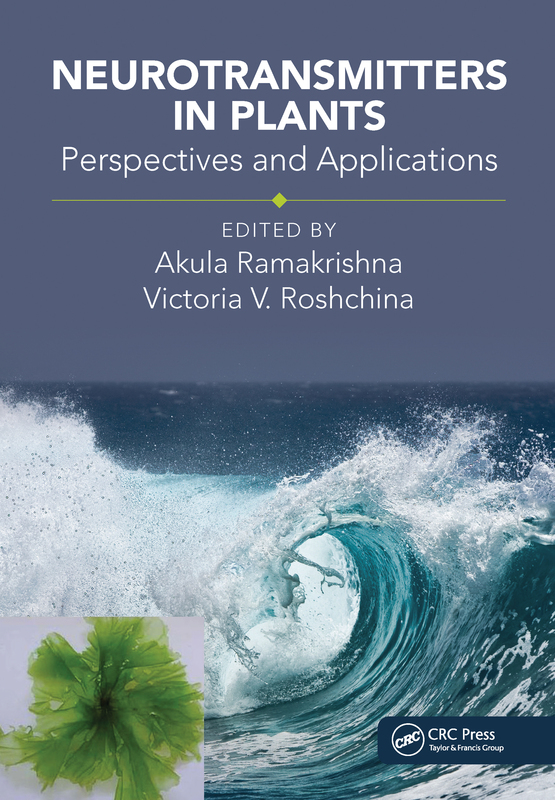 One example is the algae Ulvaria, whose image is represented on the cover. During evolution, plant and microbial cells stored the neurotransmitters that play multifunctional roles today. Researchers have paid special attention to their functions in plants, the oxygen well of our planet. their role in enriching the food and medicinal value of plants.